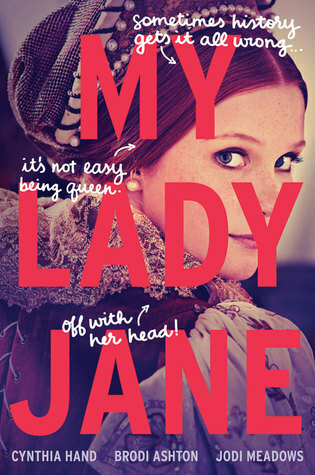 I’ve always been intrigued by the story of Lady Jane Grey (and her nine days as Queen) so I’m interested to see what those three authors do with it! 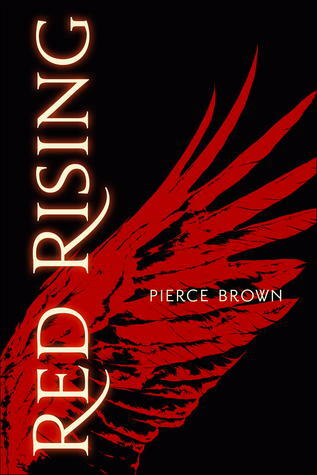 I can definitely recommend RED RISING, it felt like a mix of THE HUNGER GAMES and GAME OF THRONES and was really exciting! 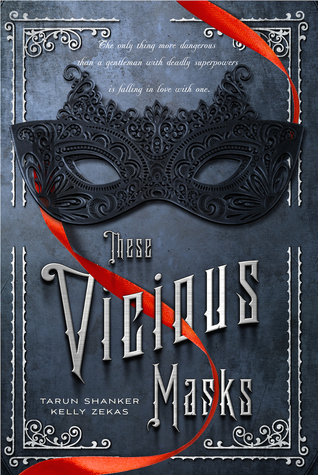 I can’t wait to get my hands on the final book of this trilogy! I just found out about My Lady Jane today. It sounds so weird that I think it might be awesome! And I’m currently reading Passenger. I’m liking it so far, but I’m only 50 pages in. It’s funny how sometimes something sounds so weird that it’s appealing! Glad to hear you’re enjoying Passenger! I have heard more positive than negative, I’ve just had some bad luck with hyped books lately so I’m on my guard! Unfortunately my maybe shelf feels a little out of control, but it’s definitely better when I just had everything on my to be read shelf! i’m excited for Passenger! I hope that the time travel romance works aspect is as good as it is in Outlander. 😀 And My Lady Jane has now been added to my TBR! If you read Passenger before me I’ll look forward to hearing your thoughts on it! 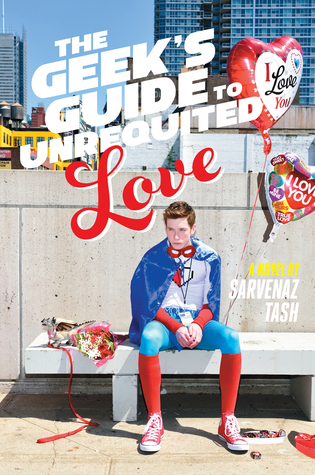 I saw The Geeks Guide the other day and definitely have to put in a request to read this soon. It sounds like such nerdy fun that I can relate to haha. 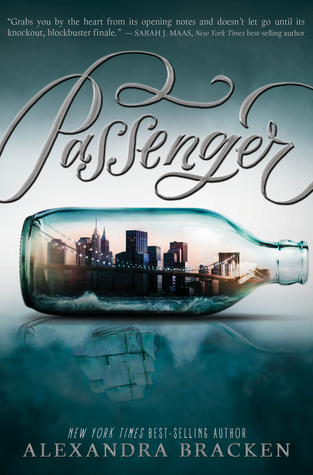 I definitely want to read Passenger! I read Red Rising and did not love it at all. There was so much world building and not enough character building. Oh, that’s unfortunate! I appreciate good world building but characters are #1 priority for me. I wonder if it gets any better in the second book? I assume you didn’t continue?